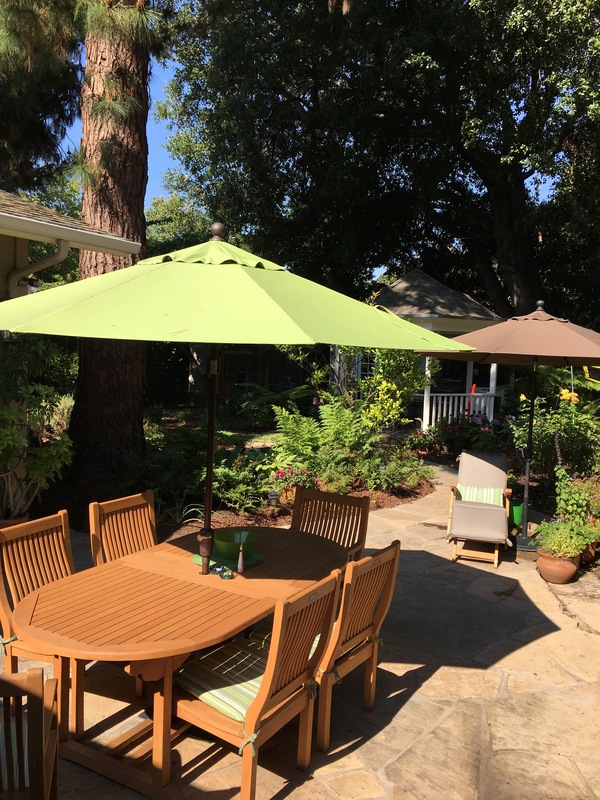 We live in residential Mountain View, on the boarder of Los Altos, near Almond School. 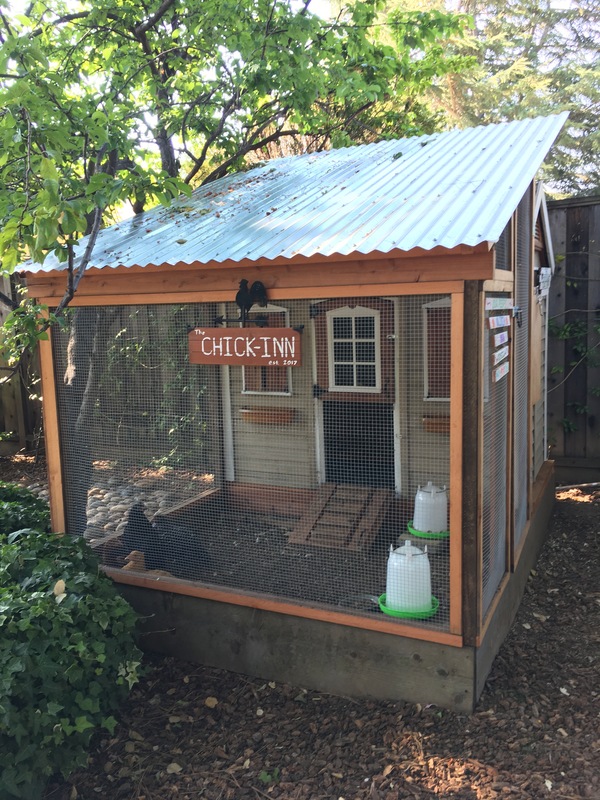 Our yard is easily accessible and people can walk through our side yard to reach our coop and backyard. Our front driveway is available for off-street bike parking. Our family of five (mom, dad, kids ages 10, 12 and 12) built our coop this spring from our old playhouse and an unused raised vegetable bed. 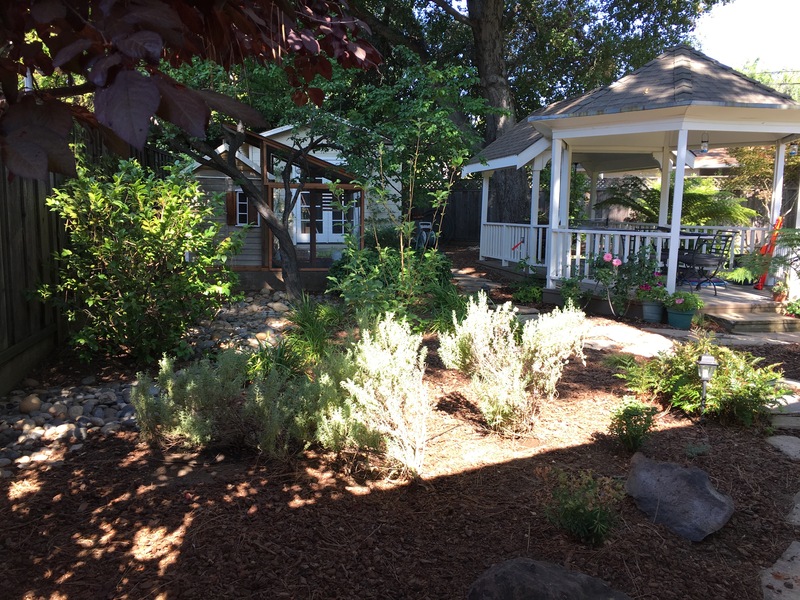 We were excited to transform this building and its redwood base into a fun and usable coop. About 80% of the materials used were recycled and all decorations / signs were made by the kids. We have four young chickens – they will just be laying around the time of the tour. 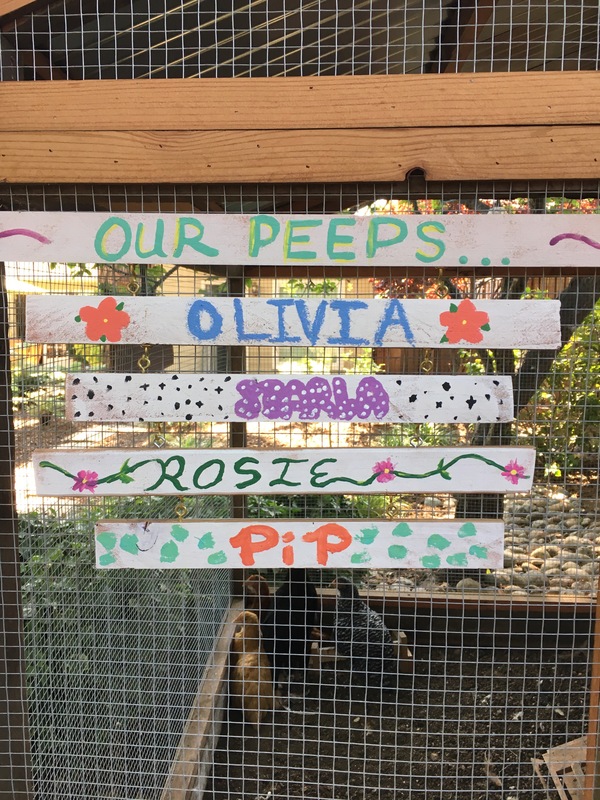 They are a Barred Plymouth Rock (Starla), a Rhode Island Red (Rosie), a Black Australorp (Olivia), and a Buff Orpington (Pip). Our kids are excited to offer some tasty treats for visitors. 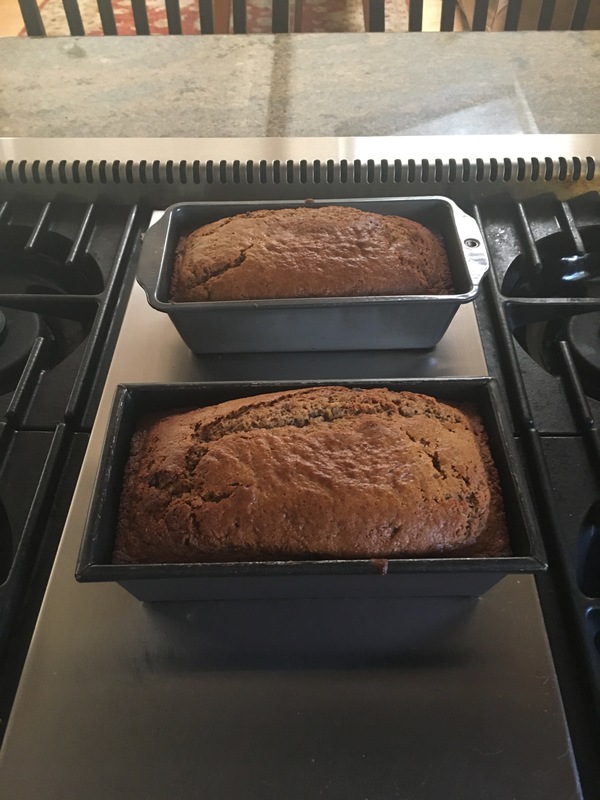 We plan to make gluten-free chocolate chip zucchini bread with zucchini from our Hidden Villa CSA basket. We’ll likely round that out with some other treats and either lemonade or iced tea. Our back yard offers a sheltered gazebo (with ping-pong!) and our front yard has lots of shady grass and a porch bench for relaxing.